. Drees is excited to announce our entry into Foxland Harbor, an establishe..
From the stylish two-story foyer to the open family room, dining, and kitch..
4 Bd, 4.5 Ba 4,076 sq.ft. 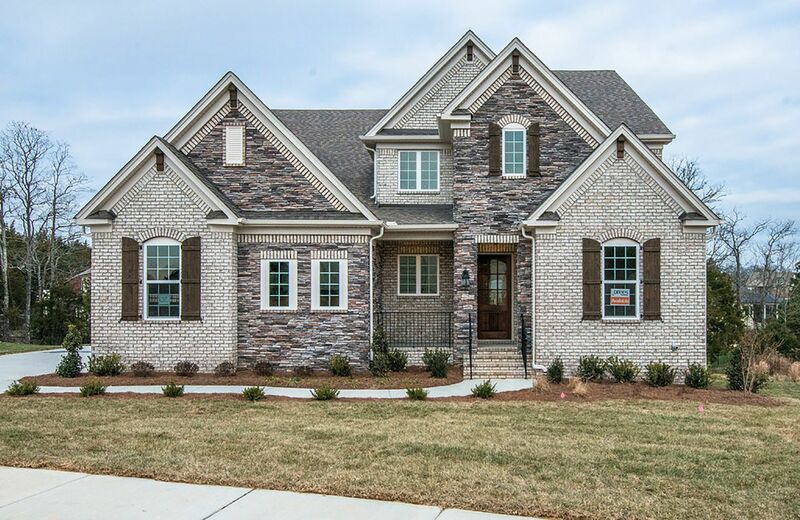 Brick and stone combine to form a truly stunning home in the Belterra.. Lar..
4 Bd, 4.5 Ba 4,177 sq.ft. Best selling Colton plan is sure to impress with its open layout with a lar..
4 Bd, 3 Ba 3,707 sq.ft.
. St. Blaise Retreat features large, gorgeous wooded home sites with serene.. 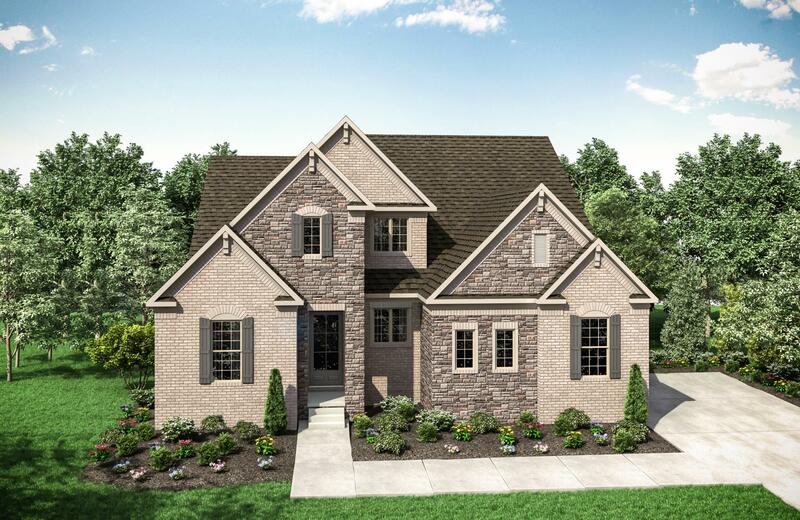 The voluminous layout of the Oakdale plan is made for entertaining.. 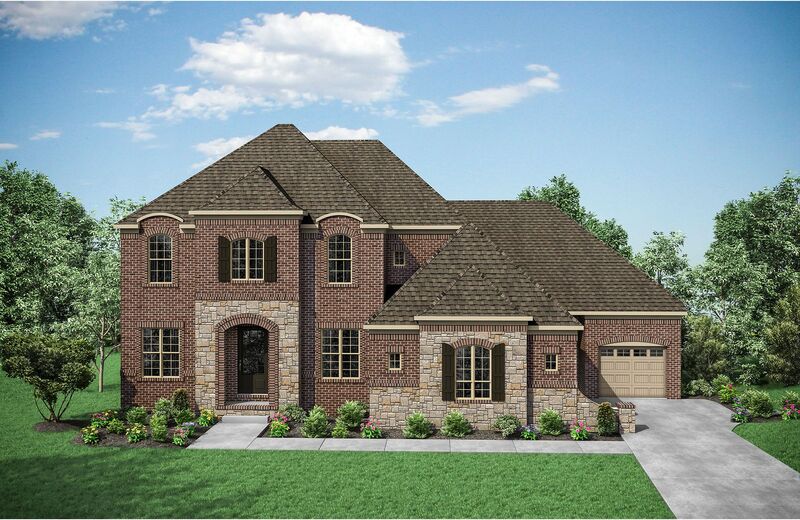 The tw..
5 Bd, 4.5 Ba 3,753 sq.ft. 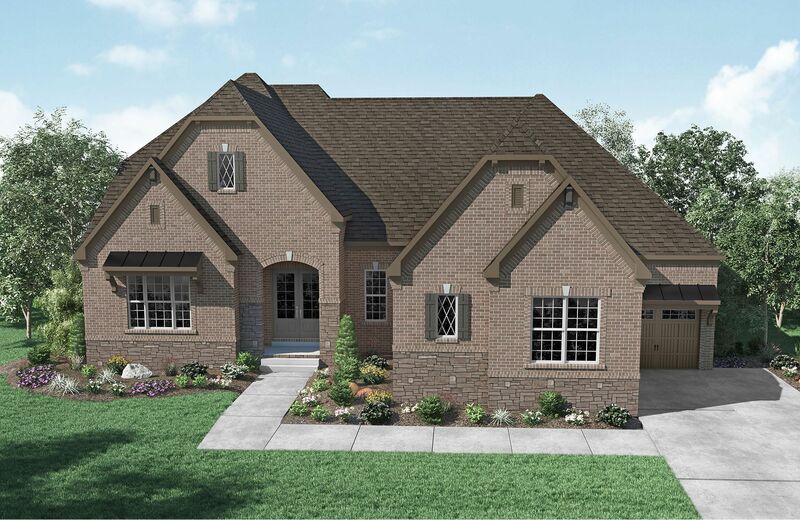 The Colton is just simply well-designed and luxurious.. From the foyer, you..
5 Bd, 5 Ba 3,745 sq.ft. 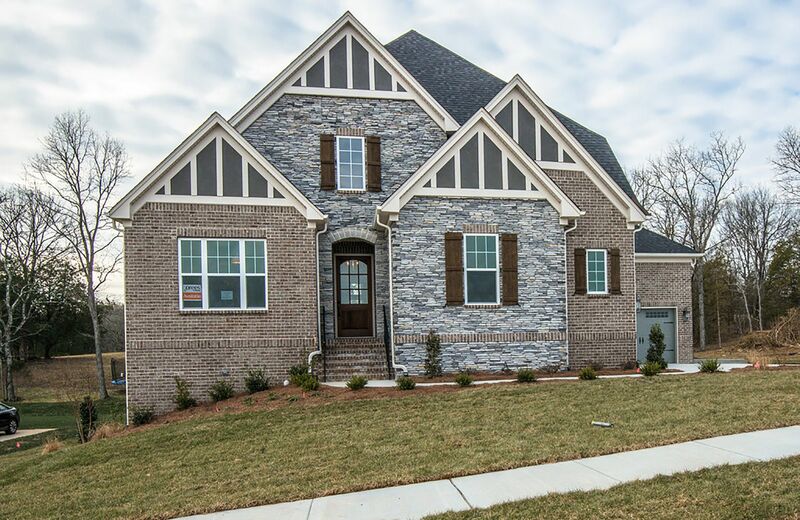 Search new homes for sale in Gallatin! 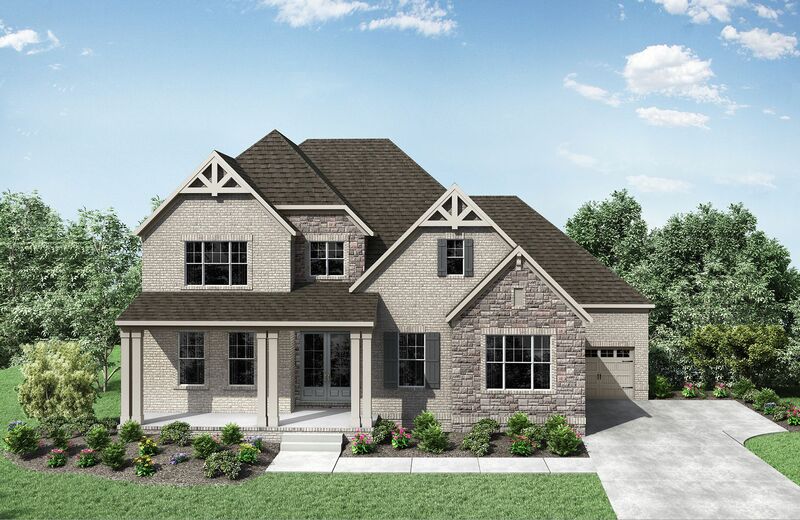 If you are looking to buy brand new homes for sale in Gallatin - browse floor plans, view photos, models, and pricing. 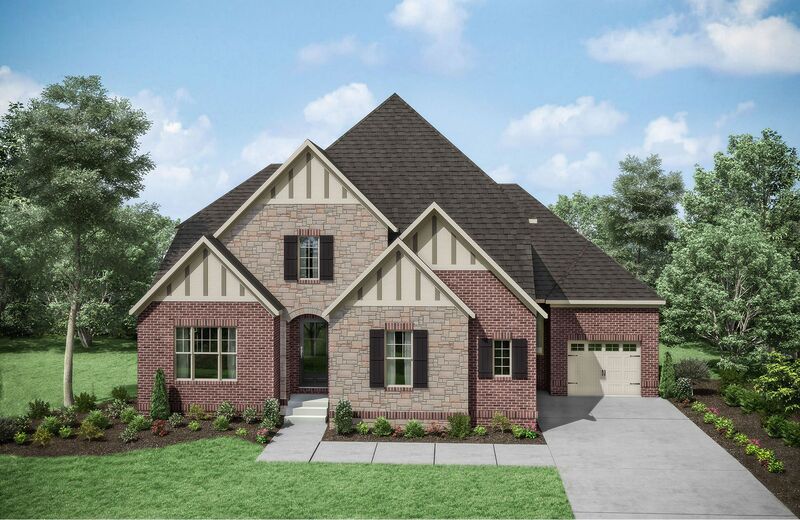 You can also see new construction homes in Gallatin and request an appointment or more information about a specific new home.